During the Industrial Revolution people flocked to American cities. Overcrowding in these areas led to packed urban graveyards that were not only unsightly, but were also a source of public health fears. The solution was a revolutionary new type of American burial ground located in the countryside just beyond the city. This rural cemetery movement, which featured beautifully landscaped grounds and sculptural monuments, is documented by James R. Cothran and Erica Danylchak in Grave Landscapes: The Nineteenth-Century Rural Cemetery Movement. The movement began in Boston, where a group of reformers that included members of the Massachusetts Horticultural Society were grappling with the city’s mounting burial crisis. Inspired by the naturalistic garden style and melancholy-infused commemorative landscapes that had emerged in Europe, the group established a burial ground outside of Boston on an expansive tract of undulating, wooded land and added meandering roadways, picturesque ponds, ornamental trees and shrubs, and consoling memorials. They named it Mount Auburn and officially dedicated it as a rural cemetery. This groundbreaking endeavor set a powerful precedent that prompted the creation of similarly landscaped rural cemeteries outside of growing cities first in the Northeast, then in the Midwest and South, and later in the West. These burial landscapes became a cultural phenomenon attracting not only mourners seeking solace, but also urbanites seeking relief from the frenetic confines of the city. Rural cemeteries predated America’s public parks, and their popularity as picturesque retreats helped propel America’s public parks movement. 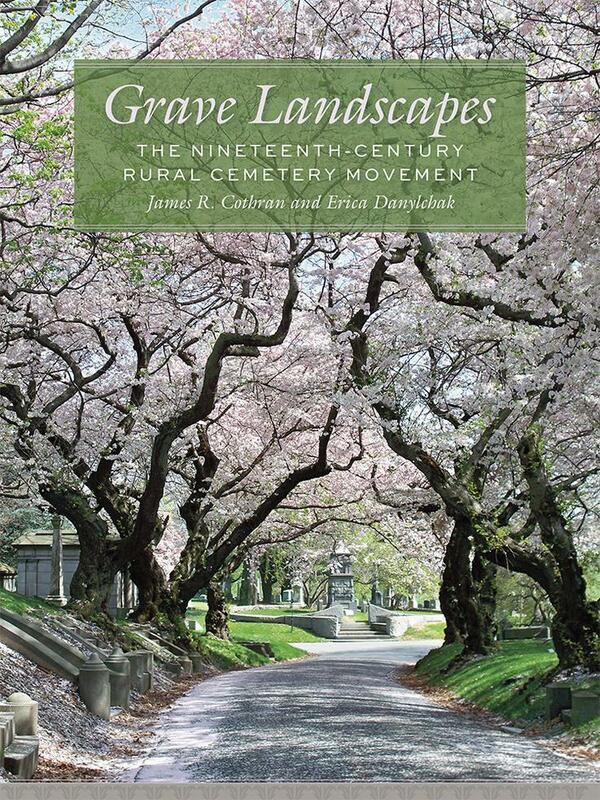 This beautifully illustrated volume features more than 150 historic photographs, stereographs, postcards, engravings, maps, and contemporary images that illuminate the inspiration for rural cemeteries, their physical evolution, and the nature of the landscapes they inspired. Extended profiles of twenty-four rural cemeteries reveal the cursive design features of this distinctive landscape type prior to the American Civil War and its evolution afterward. Grave Landscapes details rural cemetery design characteristics to facilitate their identification and preservation and places rural cemeteries into the broader context of American landscape design to encourage appreciation of their broader influence on the design of public spaces. 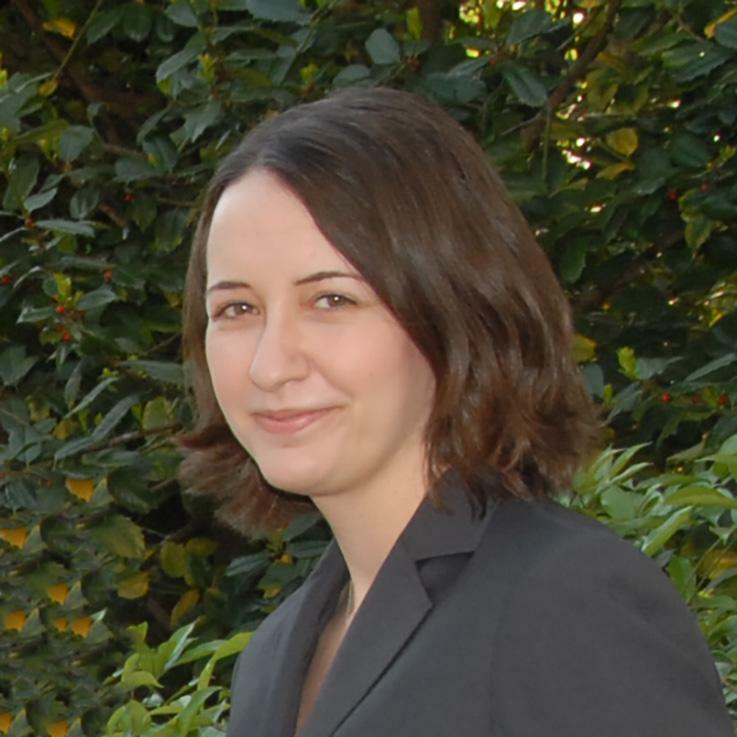 Erica Danylchak holds degrees in history from Boston University and heritage preservation from Georgia State University. She has worked in archival science at the Cherokee Garden Library and the Kenan Research Center at the Atlanta History Center, and in preservation as executive director of the Buckhead Heritage Society. Danylchak served as a research fellow for the Georgia Historic Landscape Initiative and in 2009 received the Jenny D. Thurston Memorial Award from the Atlanta Urban Design Commission. She currently works in educational publishing and lives in Atlanta.